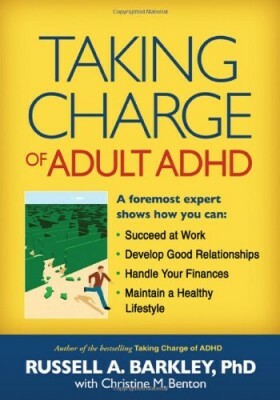 – Why can those with ADHD focus very well on some tasks while having great difficulty in focusing on other tasks they recognize as important? 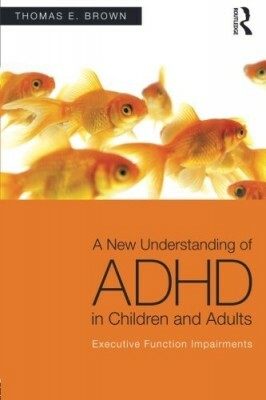 – How does brain development and functioning of persons with ADHD differ from others? – How do impairments of ADHD change from childhood through adolescence and in adulthood? – What treatments help to improve ADHD impairments? How do they work? Are they safe? 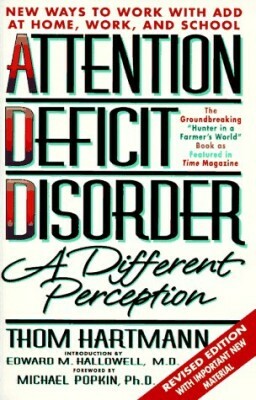 – Why do those with ADHD have additional emotional, cognitive, and learning disorders more often than most others? 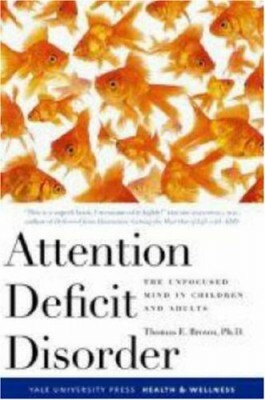 – What commonly-held assumptions about ADHD have now been proven wrong by scientific research? 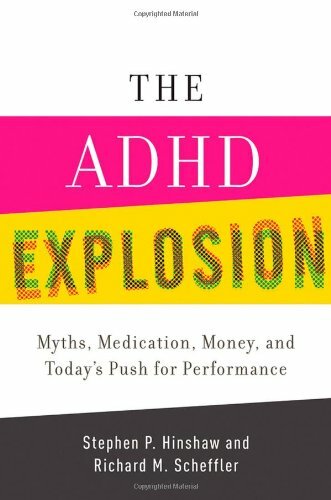 Psychiatrists, psychologists, social workers, and other medical and mental health professionals, as well as those affected by ADHD and their families, will find this to be am insightful and invaluable resource.